Taft House was designed by Don Carlos Taft. 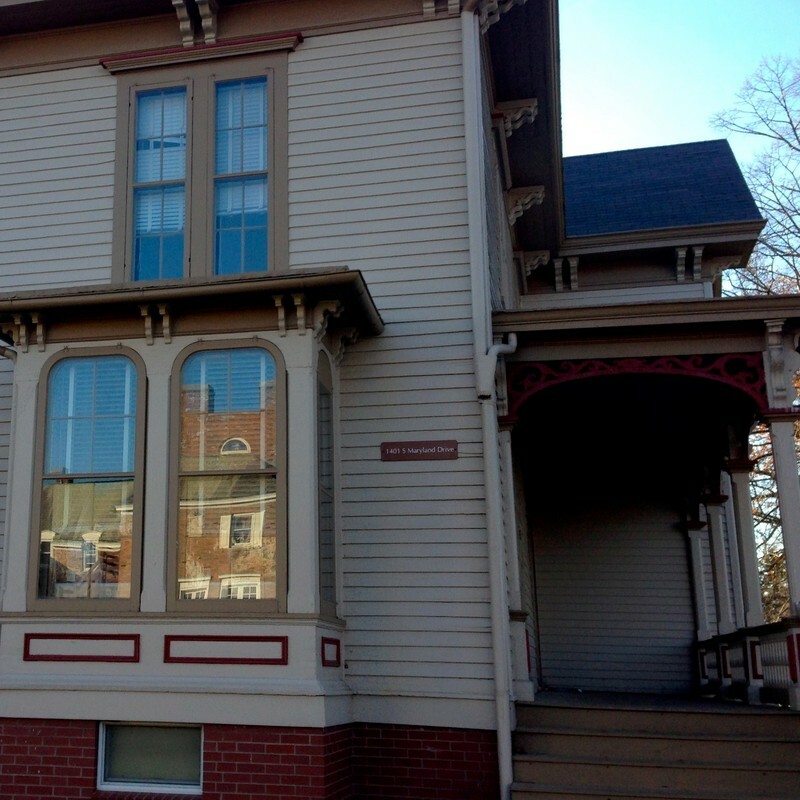 Located in Urbana, the residential building was completed in the 1850's. Originally, this house was the home of Don Carlos Taft who also built the residence. While his son, Lorado Taft, was growing up, Don Carlos Taft and his family resided in this house. Lorado Taft was a distinguished alumni of the University of Illinois at Urbana-Champaign and was known for his sculptures. Over time, this building has housed several people who have had a close relationship with the University. In addition, it is representative of the early campus in that it is one of the few structures still remaining from the 1870s and is the second oldest building owned by the University. This is largely significant, because it is symbolic of the development of the University’s campus. It is a great example of the residential style that was popular during the era it was built. The original location of the Taft house was 601 E. John Street, Champaign IL, but later it was moved to its current address in Urbana. The building was purchased by the university in 1949 for a total of $80,000. Don Carlos Taft built this house in 1873. At the time the whole area was essentially rural and undeveloped. He built one of the first houses in the immediate area. It is the only faculty house in the area still existing intact. It was originally converted into an office space. The house extends into the garden because of its porches and bays with a gradual opening. Taft wanted this house to represent great urban and regional planning. 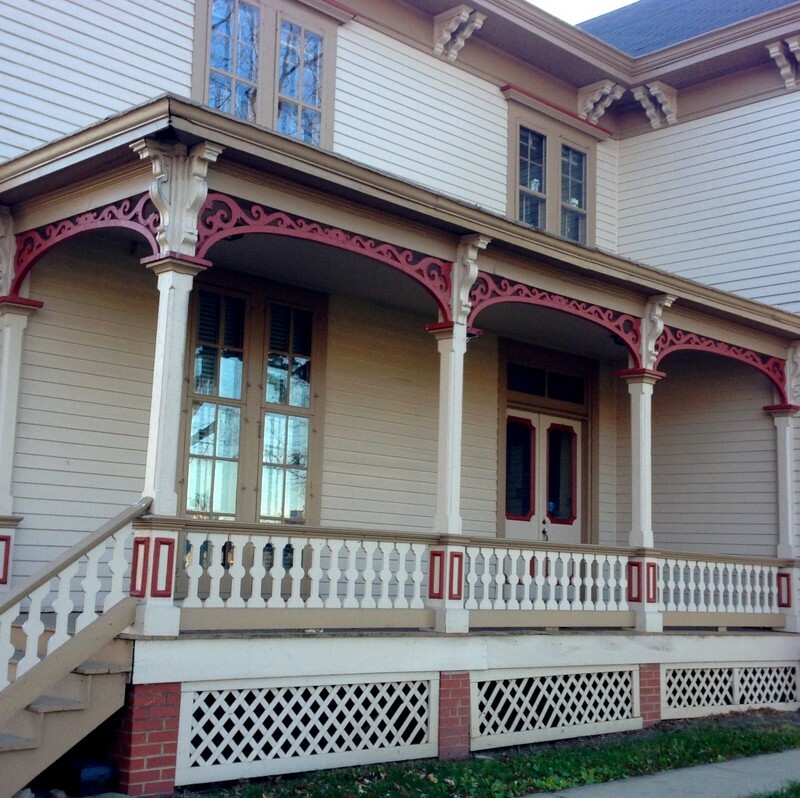 The Lorado Taft House is a two-story building which shows Italianate and Swiss cottage style influence. The detached structure has the wing massing common to houses of the Victorian era. Consisting of clapboard construction on a brick foundation, this building is highlighted by gingerbread ornamentation on its porches. This house is a good example of the “bracketed” style, and although once common to the midwest, this style is rapidly disappearing. Some small details are reminiscent of pre-Civil War architecture as well. • “Fountain of Time,” located on the west end of Chicago’s Midway Plaisance in 1922. • “Alma Mater,” located at the Southeast corner of Wright and Green Streets. This piece of work is his most significant and recognized by the University and its followers. It was designed with the intention to welcome people to the University. Jamie Toepp, Ashley Cooper, and Samantha Carrillo, “Taft House,” ExploreCU, accessed April 20, 2019, https://explorecu.org/items/show/295. Public Information Office. “University of Illinois Archives.” University of Illinois Archives. University of Illinois. Web. 6 Nov. 2013. <http://archives.library.illinois.edu/archon/?p=digitallibrary/digitalcontent>. Public Information Office. "University of Illinois Archives." University of Illinois Archives. University of Illinois. Web. 9 Nov. 2013. <http://archives.library.illinois.edu/archon/?p=digitallibrary/digitalcontent>. "Lorado Taft Bibliography." University Library: University of Illinois at Urbana-Champaign. N.p., n.d. Web. 11 Nov. 2013. <http://images.library.uiuc.edu/projects/Taft/taftbio.asp>. Art Institute of Chicago. "About This Artwork." The Solitude of the Soul. The Art Institute of Chicago, n.d. Web. 17 Nov. 2013. <http://www.artic.edu/aic/collections/artwork/70466?search_no=1>. "Lorado Taft." Wikipedia. Wikimedia Foundation, 13 Oct. 2013. Web. 9 Nov. 2013.<http://en.wikipedia.org/wiki/Lorado_Taft>. Young, V. (1981). 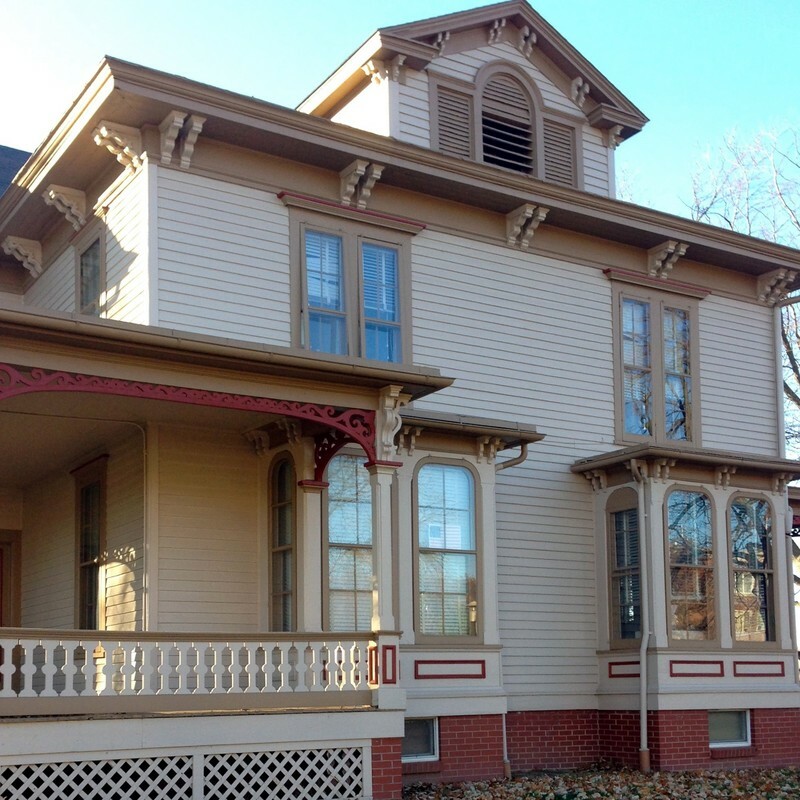 Report on the Lorado Taft House, 601 East John Street, Champaign, Illinois.